Our trial attorneys at Stern & Williams, PLLC understand how quickly legal issues can upend your life. 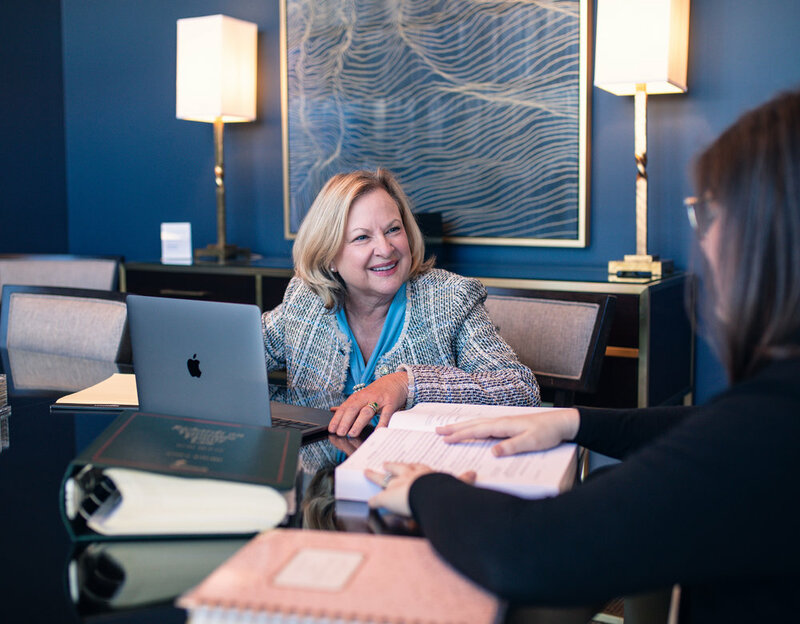 With a combined 30 years of experience in the courts of Hamilton County, Rebecca Stern & Kristen Williams have the resources to resolve your legal issues. Whether you are charged with a DUI, have been served with an order of protection, or have been arrested for a violent felony offense, our firm knows how to help you navigate the system and protect your rights. When your family is torn apart by divorce or a child custody dispute, we are here to help with sound decision making that will protect you in the short term while also supporting your long term goals, as you put your life back together. Contacting our firm through this form does not establish an attorney client relationship regarding your legal inquiry. We will contact you as soon as possible to set up a consultation to discuss your legal needs and our potential representation. Thank you for reaching out, and we will be in touch with you as soon as we can. If your needs are immediate, you can reach our office at 423.402.0470. Stern & Williams both have extensive experience dealing with criminal investigations and understand how critical the first days after an arrest can be for your future. As former prosecutors, we've handled a wide range of criminal cases. Whether you are charged with a misdemeanor, a violent felony offense, or have violated your probation, you want our experience on your side when you walk into court. A DUI conviction will revoke your driver’s license, cause you financial hardships, and can even put you behind bars. If you have been charged with a DUI, you need attorneys with the experience to investigate your case, protect your rights, and get you back to your life. We understand that your family is the most important thing in your life, and a divorce or child custody battle can tear it apart. Our attorneys know the strain it puts on every aspect of your life. Trust our office to listen to your needs and work to achieve your goals. "Retired Judge Rebecca Stern will be making her way around the Courts Building halls once again." Stern & Williams, PLLC is a criminal defense and family law practice with over 30 years of combined experience in the courts of Hamilton County.